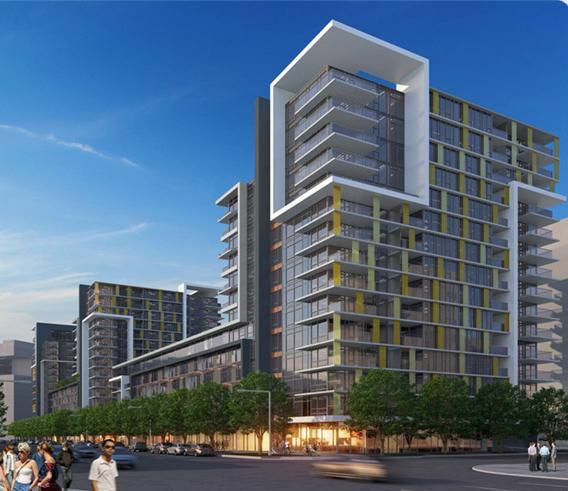 The Residences at West, situated in a very high profile location in the heart of Southeast False Creek. It is located on the North side of West 2nd Avenue in between Manitoba Street to the East and Columbia Street to the West. With an open floor plan, hardwood floors and full stainless appliances in this brand new building. Be the first to live in the Residents. Within walking distance Urban Fare, London Drugs, Terra Breads, Legacy Liquor Store, CRAFT, Tap and Barrel, Steel Toad, Flying Pig, Earnest Ice Cream dry cleaners, dentist. Viewings: Please text message your enquiries to 604-512-1708 only.